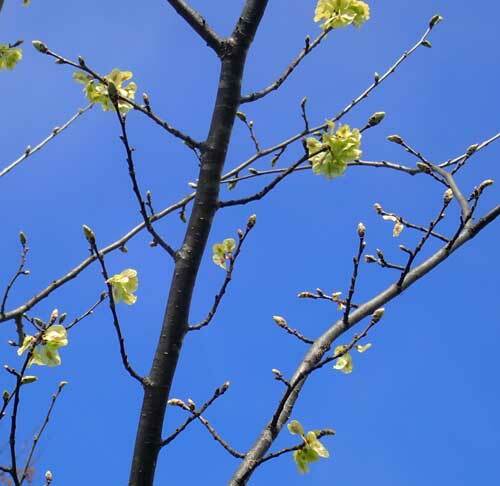 Deciduous tree native to Central, Eastern and Southern United States and Canada. Excellent shade tree. Traditional usage (American Indian, TWM): nutritive emollient, antitussive. Source of over-the-counter palliative known as slippery elm bark, the spring-stripped, dried and ground-up inner bark of the mature tree. 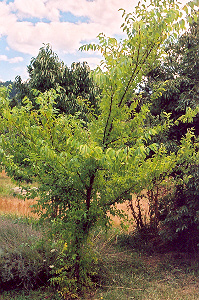 Slippery elm prefers part shade to sun and good water, drainage, and a limestone soil. 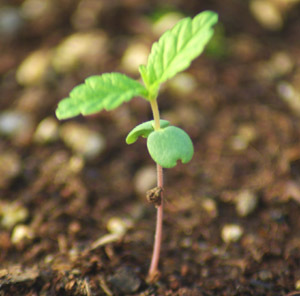 Seed from the new harvest is sown in the early summer. Our experiments show first signs of germination at day 20, with 23% germ on day 24, and 30% germ by day 30. 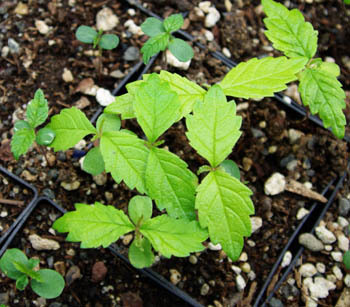 Optimal germination temperature is 70 degrees F (21 degrees C). 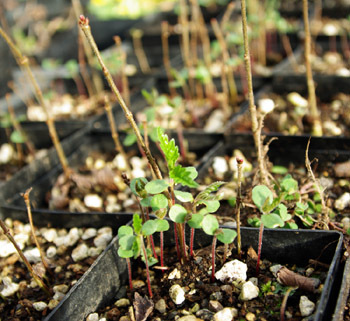 More germination will occur the following spring. May 2019, unless the squirrels get them.